The dodge ball tournament, sponsored by the Booster Club, has been cancelled due to lack of participation. Stay tuned for details regarding another Booster Club sponsored event in the spring. 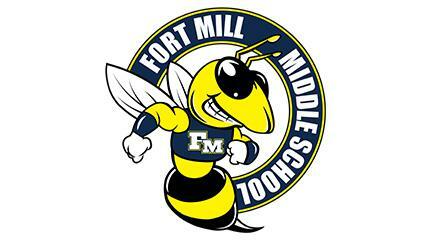 click here to get your FMMS SPIRIT WEAR!! !